It's the same here about minus 24 and snowing. I like your silhouettes. I too feel sorry for the birds! 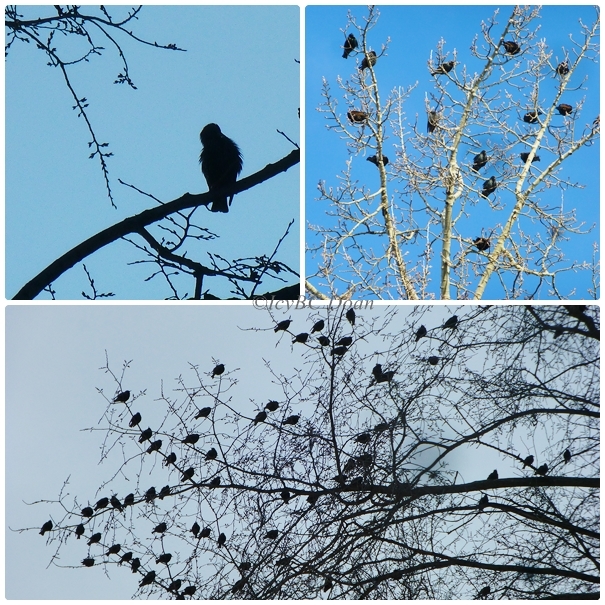 I am hoping the birds adjust to this cold weather! Lovely mosaic! Stay warm and enjoy your week! This is a really nice grouping of silhouette photos. I hate seeing animals out in that cold. I hope it warms up for you soon! We badly need some cold and wet weather out here on the left coast. They weather is beautiful, but we need snow and rain to end this drought.